This entry was posted in Faith, Poetry, Verse of the Day and tagged Bible Verse, Christ, Faith, Freedom, God, Grace, Hope, Inspiration, Jesus, Love, Mercy, Peace, Poetry, Praise, Pray, Prayer, Psalm 119:114 on March 12, 2017 by waynemali. 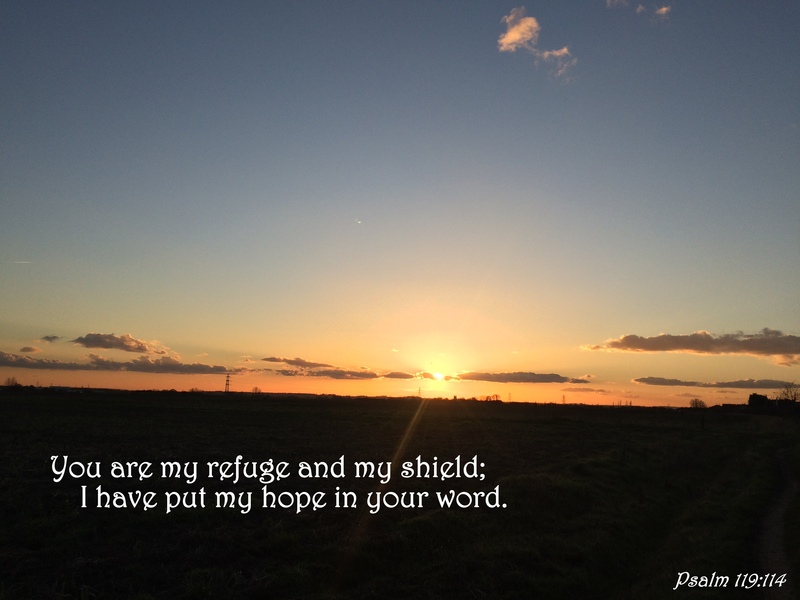 This past week has been so hard, at times it has been a real test of faith, but the more I go through it, the more I realize this truth, in His refuge I find peace, in His presence I feel safe and now even when all seems lost, I put my hope in His word. This entry was posted in Faith, Verse of the Day and tagged Bible Verse, Bryan & Katie Torwalt, Christ, Faith, Freedom, God, Grace, Hope, I Breathe You In God, Inspiration, Jesus, Love, Mercy, Peace, Poetry, Praise, Pray, Prayer, Psalm 119:114 on December 12, 2016 by waynemali.